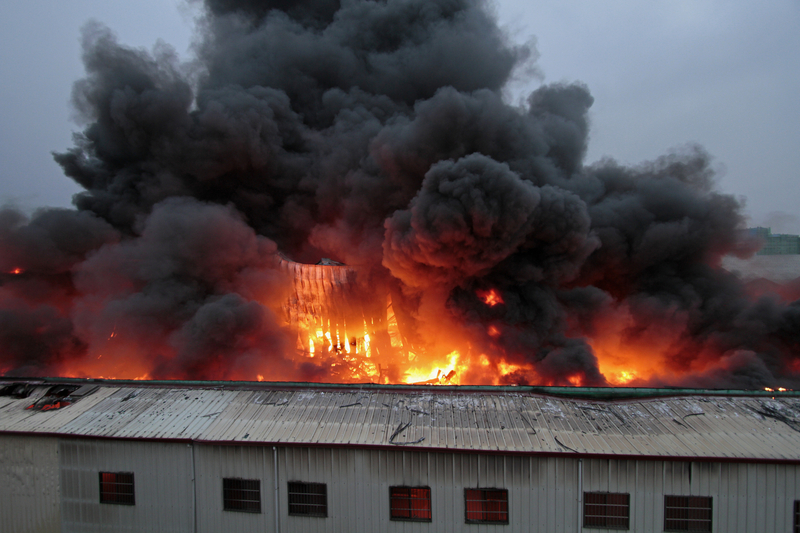 Explosions and fires from combustible materials are a known hazard and can give rise to serious injury – sometimes even fatality - as well having as the potential to cause extensive plant and buildings damage and substantial loss of production. Legislation introduced in 2002 - the Dangerous Substances and Explosive Atmospheres Regulations 2002 (DSEAR) - rationalised workplace assessment for fire and explosion hazard identification, and methods of prevention or mitigation. DSEAR requires all workplaces where substances that could give rise to fire or explosion are handled or stored must be fully assessed and protected. The Wolfson Centre for Bulk Solids Handling Technology is running its one day course Dust Explosions – How to Demonstrate DSEAR/ATEX Compliance on 6 April 2016 at their premises in Chatham, Kent. This course gives an introduction to the subject and the simple measures that can be taken to reduce the hazard of a dust explosion. It includes a brief overview of current legislation and the safety precautions required to demonstrate compliance and provide a safe working environment for employees. * What is an explosion? * Explosion prevention and protection methods. Is your plant vulnerable to cyber-attacks?